Falling in line with biophilia, the hypothesis that suggests that there is an instinctive bond between human beings and other living systems, The American Horticulture Therapy Association, promotes the benefits of therapeutic gardens. 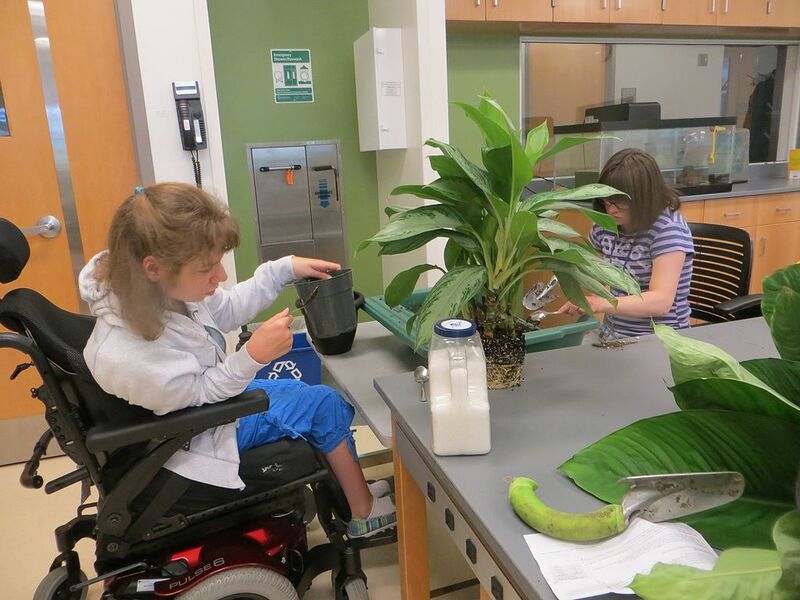 Horticultural Therapy techniques are employed to assist participants to learn new skills or regain those that are lost. A therapeutic garden is a plant-dominated environment purposefully designed to facilitate interaction with the healing elements of nature. Learn More…. 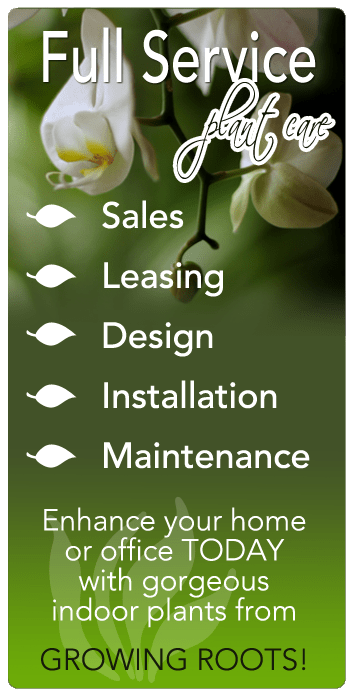 Purchase all of your new plants and containers or finance everything over a period of time at a lower initial investment. USGBC and related logo is a trademark owned by the U.S. Green Building Council and is used by permission.